Our real estate business has been built around one guiding principle: It’s all about you. Our focus is on your complete satisfaction! 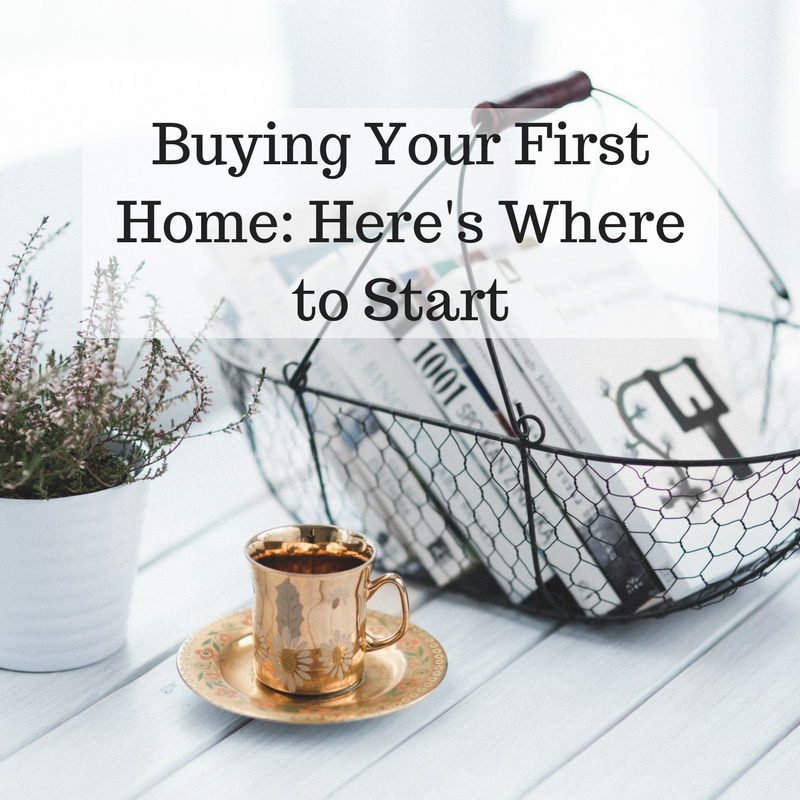 If you’re thinking about purchasing your first home, here’s where to start. Ask yourself some questions about your lifestyle. What makes you comfortable in your current home? What is your reason for searching for a new home? Do you have children? Do you entertain a lot? How long do you expect to live in the home? Take notes and record any preferences you have in style. Imagine your dream home and take note of the things you like! Write down each particular room or feature you’d like to have and what amenities you feel are necessary. Do you need a view? Large garage? These will be important to share with your Realtor! Figure out how much you can afford. Typically, 33% of your total monthly gross income is an estimate of the amount you could afford. Speak with a lender and get pre-approved (not pre-qualified!). The market is competitive and sellers often want to see your pre-approval letter with your offer. Find a real estate agent. Did you know that the sellers actually pay the commission to your real estate agent! You will not pay a dime, so why not find an agent that can help you?! They will show you homes, negotiate on your behalf, and help with your paperwork. If you live in the San Diego area and are thinking of purchasing, it is a great time! We’d be happy to take you to coffee and speak with you about the entire home buying process and answer any questions you may have. Call us at (760) 436-6484 or email Julie@HoustonTeam.com.